Get where you’re going. Quickly. 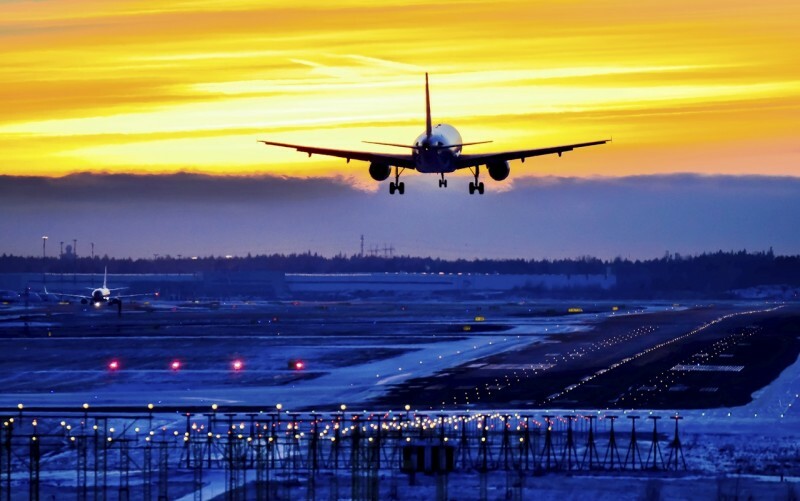 The BWI region’s ease of access and convenient transportation options offer visitors the stress-free travel experience we’re all searching for. Free shuttles to and from your hotel and BWI Thurgood Marshall Airport is just the start. Located between Baltimore, Annapolis, and Washington, D.C., the BWI region affords visitors an easy drive to each of these premier attractions in under an hour. Enjoy riding the train? 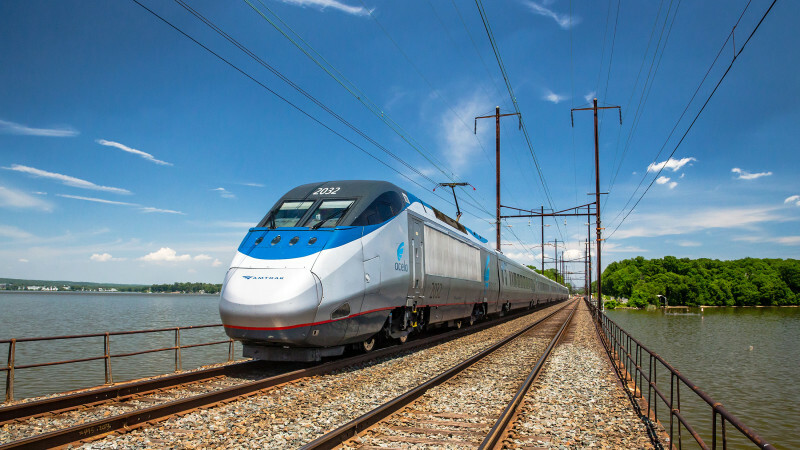 AMTRAK and Light Rail are right around the corner from the BWI region, taking you wherever you need to go. No matter where you’re going, or how you wish to get there, you’ll find it in the BWI region.